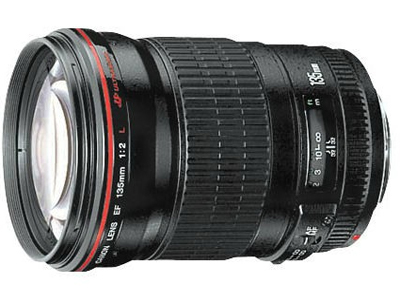 The Canon 135mm f2.0L USM EF Lens is the fastest 135mm telephoto lens in its class. 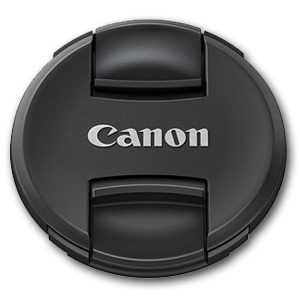 The 135mm is ideal for indoor sports and portraits with background blur. Two UD-glass elements correct secondary spectrum for outstanding sharpness and color. Super sharp prime lens. Gives great background blur. Great build quality. 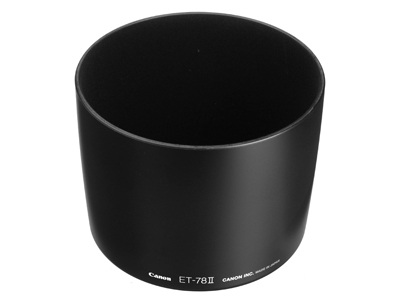 This is one of the sharpest lenses in the Canon lineup. Sold this lens about 2 years ago as I found I was not using it enough to justify having it sitting in the bag. At 135mm I would recommend that this lens have IS added if a version II comes out. Just found it a little too long for most portrait shots and not quite long enough for most wildlife shooting. However the sharpness of this lens is second to none.